We finally have a release date for the last free content pack for the excellent indie Metroidvania, Hollow Knight, Gods & Glory will release on August 23rd on both Steam and the Nintendo E Shop. Gods & Glory is a boss rush mode of sorts that pits the player against a series of enhanced bosses, returning from previous encounters found within the rest of the game. We’ve only seen a scant few encounters from Gods & Glory during Nintendo’s E3 treehouse live-stream but we do know that the Moss Charger enemy is being upgraded into a boss, for example. Gods & Glory will also add a brand new explorable area to the world map called God Home. 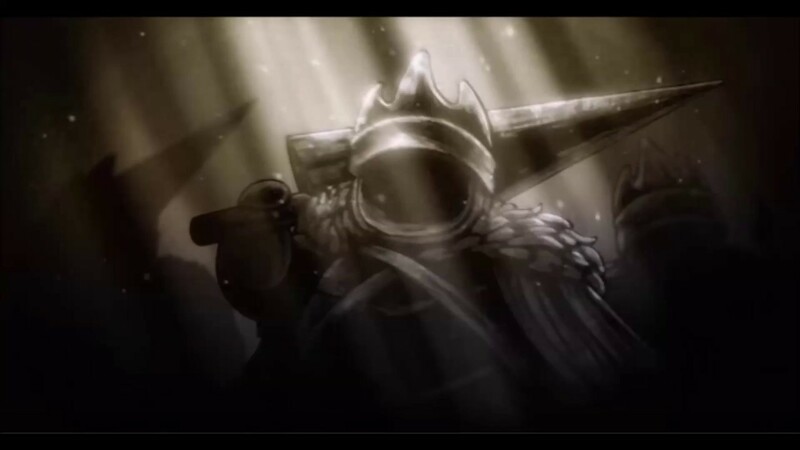 Also announced at the same time are a physical release of the second Hollow Knight soundtrack Gods & Nightmares on physical vinyl and digital streaming platforms. 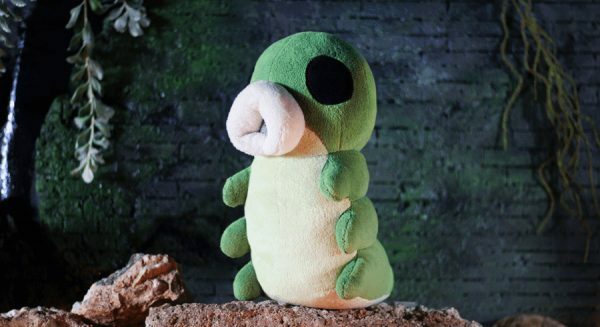 Fan Gamer will also be releasing a very huggable and cuddly talking Grub plushie that stands at 10 inches. I JUST WANT TO HUG IT!